IT’S A MATCH MADE IN HEAVEN. 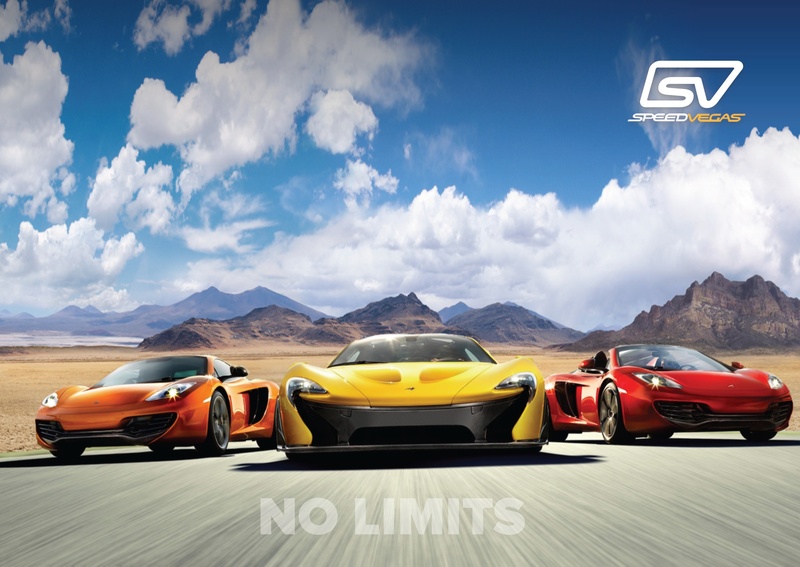 COMBINE A LUXURY HELICOPTER FLIGHT WITH A SPEEDVEGAS EXOTIC TRACK PACK DRIVING EXPERIENCE! It’s a match made in heaven. 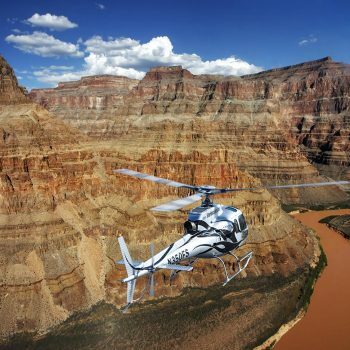 Combine a luxury Grand Canyon helicopter flight with a SpeedVegas Exotic Track Pack Driving Experience. 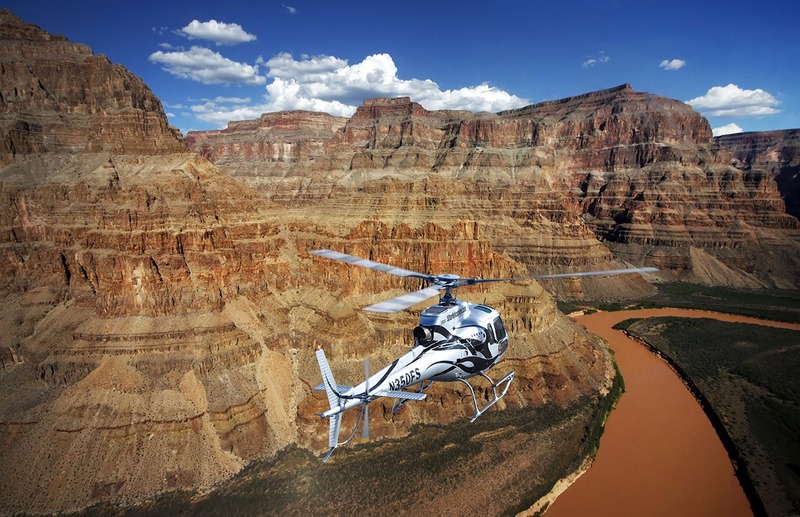 Travel in luxury & style to America’s #1 Natural Wonder of the World on board a 5 Star Grand Canyon helicopter. 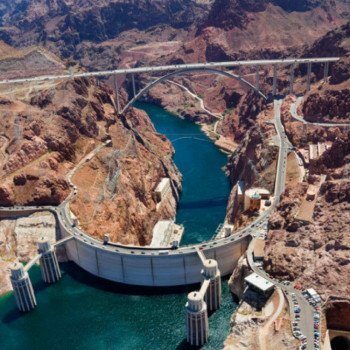 Experience spectacular aerial views of the magnificent Hoover Dam, Bypass Bridge and Black Canyon. Fly past the extinct and colorful volcano – Fortification Hill. Descend into the depths of the Grand Canyon, as you soar like a golden eagle over the mighty Colorado River past geological rock formations that span millions of years. 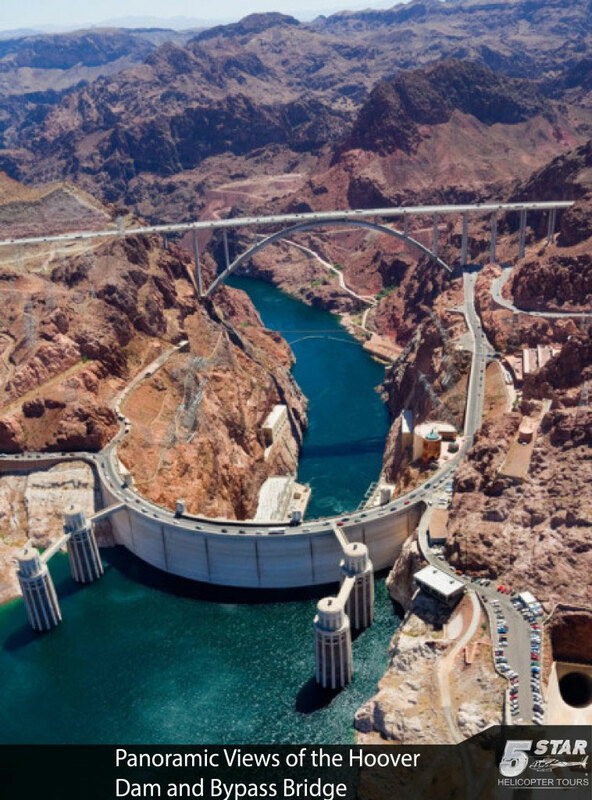 Following your Grand Canyon flight, you will be transported to SpeedVegas to experience their POWER PACKAGE. After a short safety briefing from your instructor, you’ll drive one of the latest exotic cars on the market, such as the Audi R8, Nissan GT-R, Mercedes AMG GT-S, or the Porsche Cayman GTS. 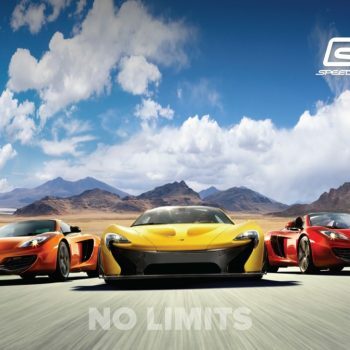 You’ll drive a crushingly-brilliant Exotic car five laps on the SpeedVegas 1.5 miles/2.4 km track, built with rising elevation changes, high speed sweeping turns. the experience also includes one-on-one professional coaching that will provide you with the skills that you will need to tackle the fastest driving experience in Las Vegas. This is an unforgettable once-in-a-lifetime experience!